Impeccable safety record - no accidents ever! You've done your research and you found the best - well done! 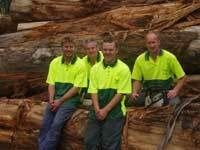 Ron Kraan is an Australian tree removal company based in Cardinia Shire. We have over 30 years experience in all aspects of tree removal and revegetation of land. 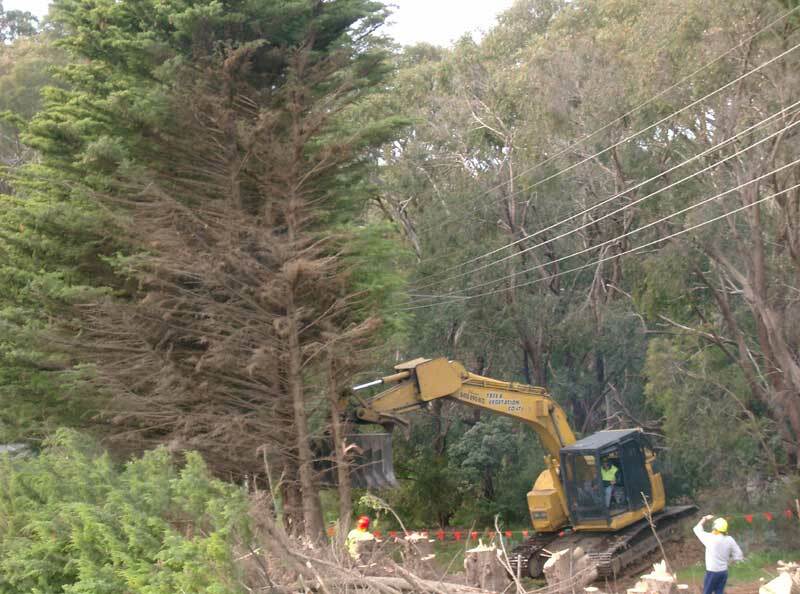 Operating throughout Victoria, we offer highly professional service specialising in the removal of dangerous trees, particularly trees situated in confined spaces such as near buildings or power lines.